Glynn is a public affairs writer and the team lead for online strategy for a Fortune 500 company based in St. Louis. He and his wife Janet have two grown sons, one-daughter-in-law, one grandchild-to-be and a great dog. He bikes, reads a lot and has a bad tendency to cry at movies, particularly sappy ones. Glynn was born and raised in New Orleans, and received a B.A. in journalism from LSU and a Masters of Liberal Arts from Washington University in St. Louis. That’s Glynn’s “official bio”. I would also like to add that he is a source of encouragement to so many of us here in the blogosphere and on twitter, and I appreciate him very much. Before I graduated from college, I’d been to Texas three times: a family vacation to see Six Flags in Dallas/Ft. Worth; a journalism conference at the University of Texas in Austin; and my interview for a copy editor position at the Beaumont Enterprise. 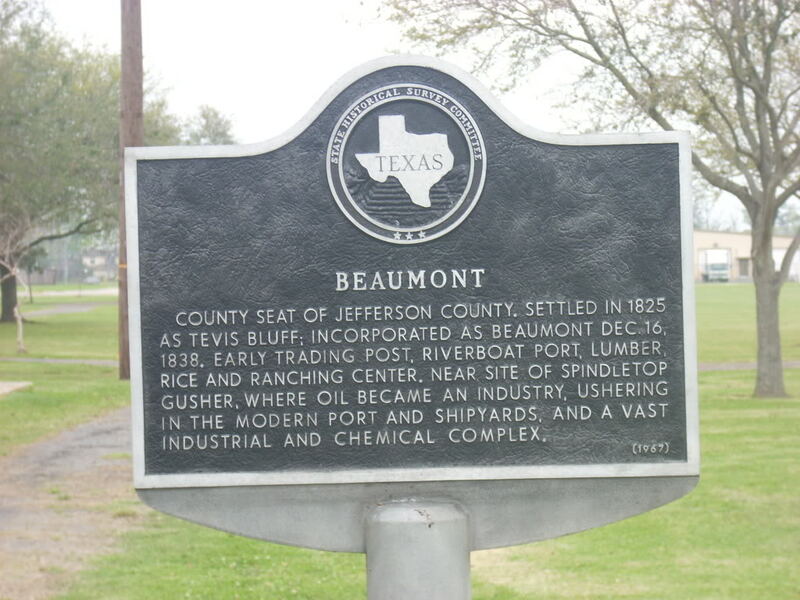 I got the job, graduated from LSU, and drove the next day to Beaumont. I was not prepared for Texas, Beaumont or working for a newspaper, despite my two years of experience with LSU’s Daily Reveille. But I learned things, and quickly, through the people I met and worked with. It took a while for me to figure out that not everyone in Texas was, well, odd. Receptionists are important; treat them well. The receptionist’s desk was the first you passed coming into the newsroom. And if you thought she wasn’t important, you learned right away how wrong you were. In this case, she was from southwestern Louisiana and had a Cajun accent. She was in her 40s, and dressed like she was in her teens – tight mini-skirt and white go-go boots, every day. And jet-black hair teased up approximately two feet. You always said hello. You never made a comment about how she was dressed or her hair. If you did, you faced a verbal shredding and general career demise (she was also the managing editor’s secretary). Don’t use black shoe polish to dye your hair, especially when it rains. One of the reporters, of indeterminate age but likely in his 50s or early 60s, used black shoe polish for hair dye, or something that smelled like it. One day, he strolled calmly into the news room, having escaped a downpour outside. He was drenched. And his face, neck and jacket were stained orange. No one could say anything; we were all dumbstruck, until we realized that the polish or dye or whatever it was had run with the rain. Be extraordinarily polite when you get insulted. The lady who did the religion page was a sweetheart, as nice and polite as she could be, except when anyone attempted to swipe a piece of her religious page turf. Then she was a pit bull. One day, I was walking my dog, and we meandered under Interstate 10 and into a really nice neighborhood. It wasn’t that my own neighborhood wasn’t nice; in fact, I referred to it as the posh Northway-Gaylynn luxury apartments. It was affordable on my $125-a-week salary, which meant I didn’t want my mother to see it. As my dog and I turned a corner, who did I run into but Religion Page Lady. We chatted briefly, and then she lowered her voice. “Be careful,” she said. “Those slums across the interstate – there are bad people who live there. Gangs. Drugs. Everything.” I never looked at my apartment in quite the same way again. People can be nice and work well, no matter how they dress. My first day on the job, I met all of the people on the copy desk. Everyone seemed nice, but I was taken aback by the obituary writer. He had an Ivanhoe haircut. He always wore a flowing black velvet cape, regardless of the weather. And he had a matching black velvet choker. He was quiet, almost introverted, but he did a good job with obituaries and memorials. 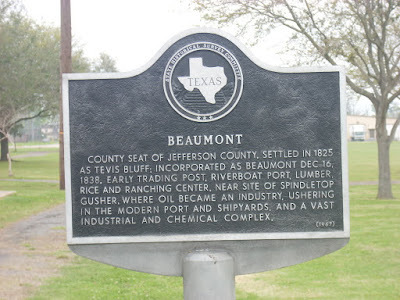 And a newspaper was willing to ignore odd clothes if someone could write a good obituary – the most read part of the newspaper in Beaumont. After a while, I got used to it, and totally freaked one day when he wore normal clothes. No one asked why, and he didn’t say. But we were shocked. Advancement can be rapid, often because you’re the last person standing. For some odd reason, staff turnover was rapid that summer, as in, people left. In droves. By the end of the summer, I was No. 2 on the desk. And because No. 1 was usually off seeking liquid refreshment, especially after the executives left for the day, I was de facto No. 1. I was not quite 22. It was way too much responsibility for such a little salary. Work is both mundane and sublime, sometimes on the same day. Two headlines I recall writing: “B. Dalton’s opens in Parkdale Mall” (front page); “Agnew Resigns” (front page). It was the era of Woodward and Bernstein toppling presidents, and Mideast nations imposing oil embargoes. But those things were transient. What lasted were lessons about shoe polish, velvet capes, mile-high hair and bars open on Sunday nights. To read more from Glynn Young, visit him at Faith, Fiction, Friends and follow him on the twitter at @gyoung9751.